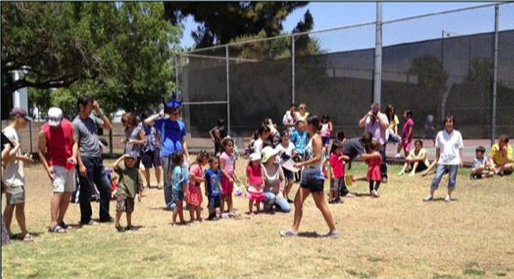 The San Fernando Valley Japanese American Community Center will host its Family Day Picnic on Saturday, May 17, from 12 to 3 p.m. at Orcas Park, 11126 Orcas Ave., Lake View Terrace (off the Foothill Freeway). The picnic will feature kids’ activities and games, a community center talent show, information booths, and free hot dogs, chili, watermelon and drinks from 12 to 1:30 p.m. Bring a picnic basket or preorder a bento. For more information on the event, contact Paul Jonokuchi at (818) 894-5327 or Lois Okui at (818) 899-1989. For more information on the center, www.sfvjacc.com.